Sports injuries are never a good thing, but one silver lining to a difficult situation is that it can sometimes bring people together. 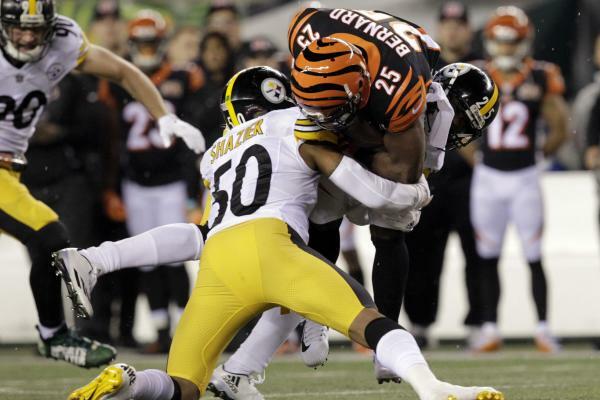 Pittsburgh Steelers linebacker Ryan Shazier was carted off the field wtih a serious back injury during Monday night's game against the Cincinnati Bengals. Shazier suffered the injury as he was going in for a tackle. His helmet hit the Bengals' receivers' thigh, and he immediately grabbed his back. Shazier remained down for a while until he was driven off the field. The four-year veteran has seen an outpouring of support from players, staff, personnel, fans and many others. And two New England Patriots' who are all-too familiar with injuries this season also showed their support via Twitter. Sending good vibes brother. Prayers for Ryan Shazier. 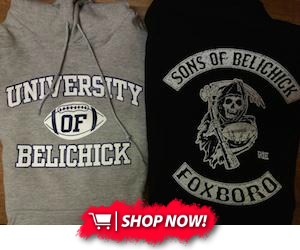 Patriots' wide receiver Julian Edelman suffered a torn ACL in the preseason, while linebacker Dont'a Hightower suffered a torn pectoral muscle earlier this season. This goes to show that no matter the competition and the rivalry, everyone understands that this game goes way beyond the playing field. It was reported by the Steelers that Shazier underwent a CT scan and an MRI and that he will not need surgery. NFL Network's Ian Rapoport also reported that he is showing promising signs as he works to make movements in his legs.